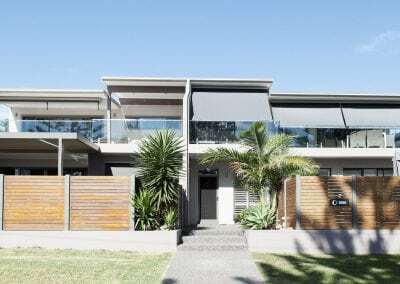 Pivot arm awnings allow plenty of air to an open window, while offering sun and weather protection. They can withstand moderate amounts of wind and are ideal for large windows and doorways. 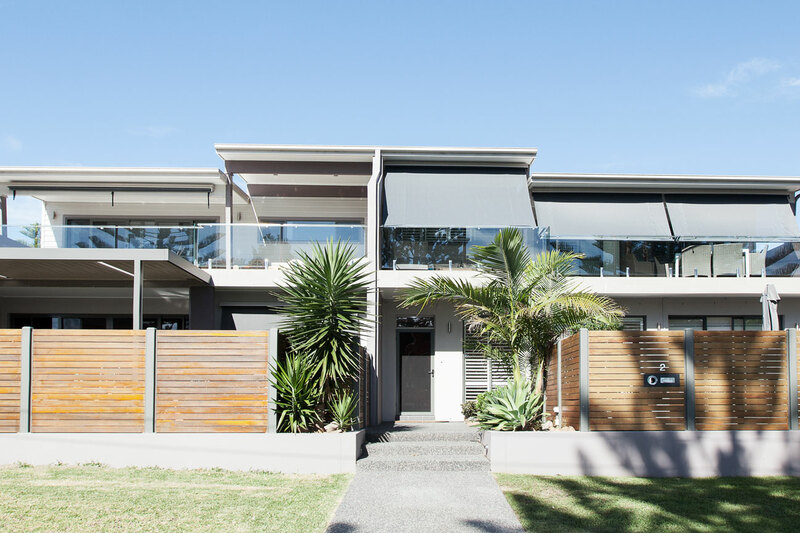 Classic Blinds & Shutters uses only the best componentry for long life and reliable awnings. Choose from a wide range of fabrics to match your exterior paintwork or deck. 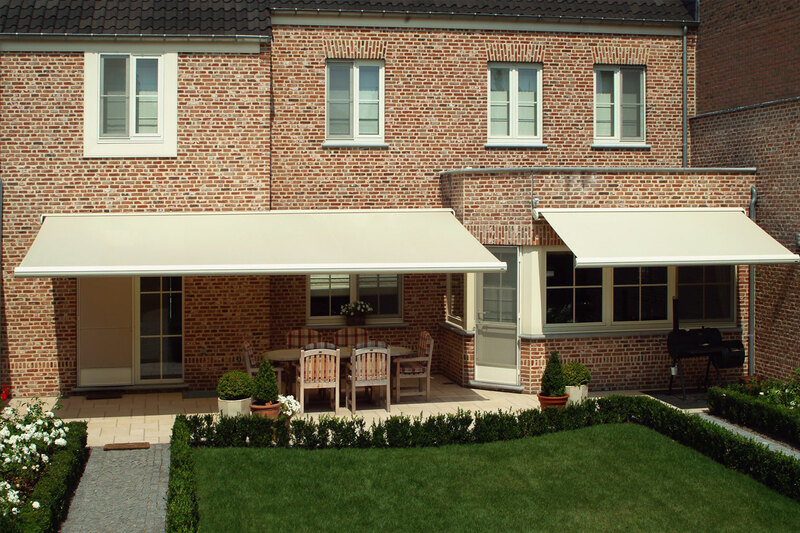 Awnings are highly versatile and can be opened or closed as the mood takes you! Our installers are experienced and careful. We make appointments to suit your availability and arrive promptly. Once the finishing touches have been made to your satisfaction, we clean up … you can just sit back, relax and enjoy. Please visit our Newcastle showroom to view pivot arm awning fabric samples. Alternatively, ask for a home visit from our consultants. Rely on Classic Blinds & Shutters to craft and install only the best window coverings in your home.